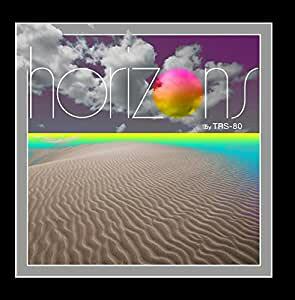 Stream Horizons by Trs-80 and tens of millions of other songs on all your devices with Amazon Music Unlimited. Exclusive discount for Prime members. How is it TRS-80 keep putting out awesome album after awesome album? I don't know. I wish I did. I would harvest that kind of knowledge and sell it for large sums of cash rewards to those who wanted to be musical geniuses and create incredible albums like this one.